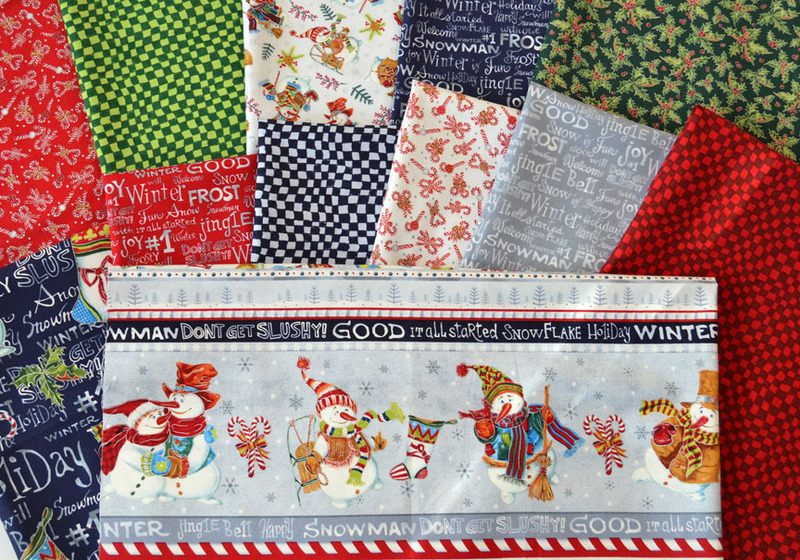 We love a great snowman-themed collection. 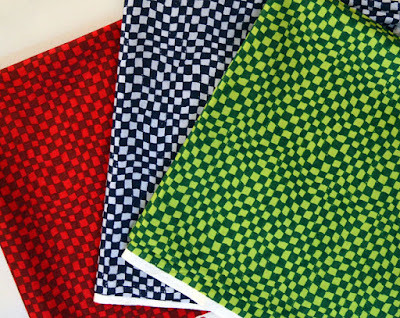 Without Santa, the reindeer, and decorated trees, snowman prints can be used in a quilt that lasts all winter long! 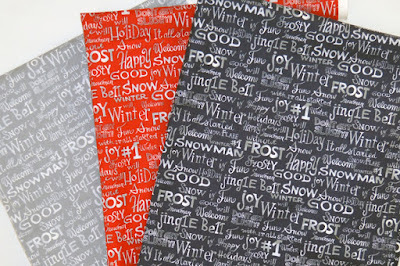 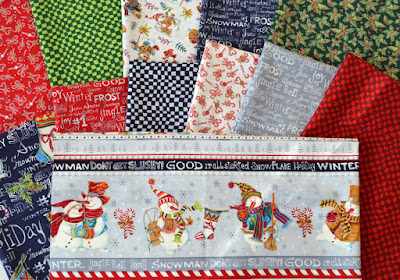 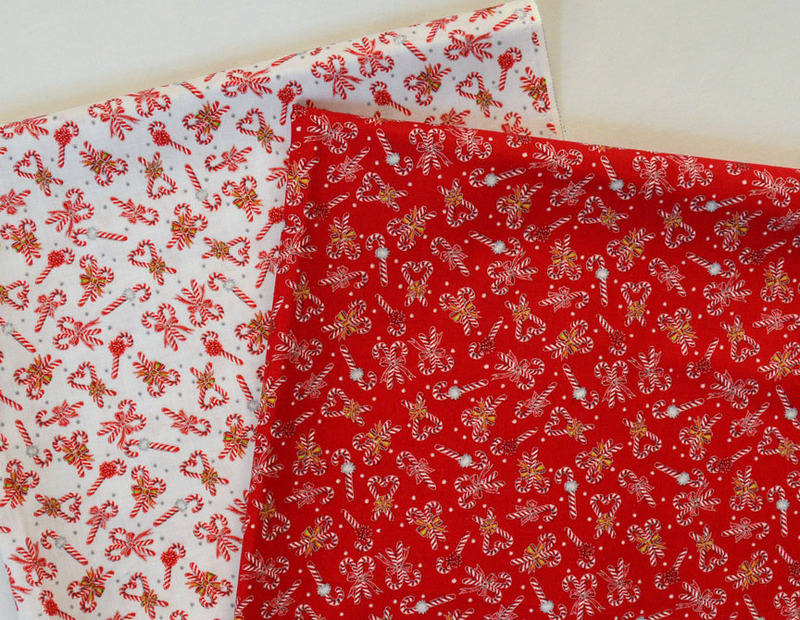 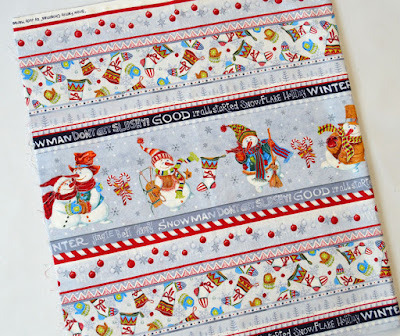 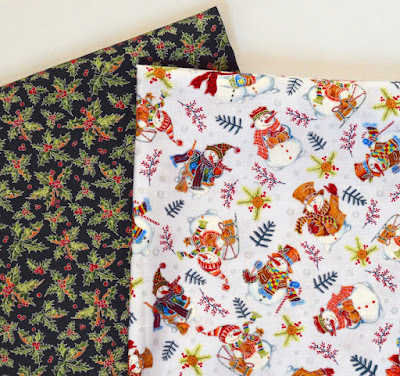 Judy Hansen's A Snow Family Christmas fabric line is exactly that. 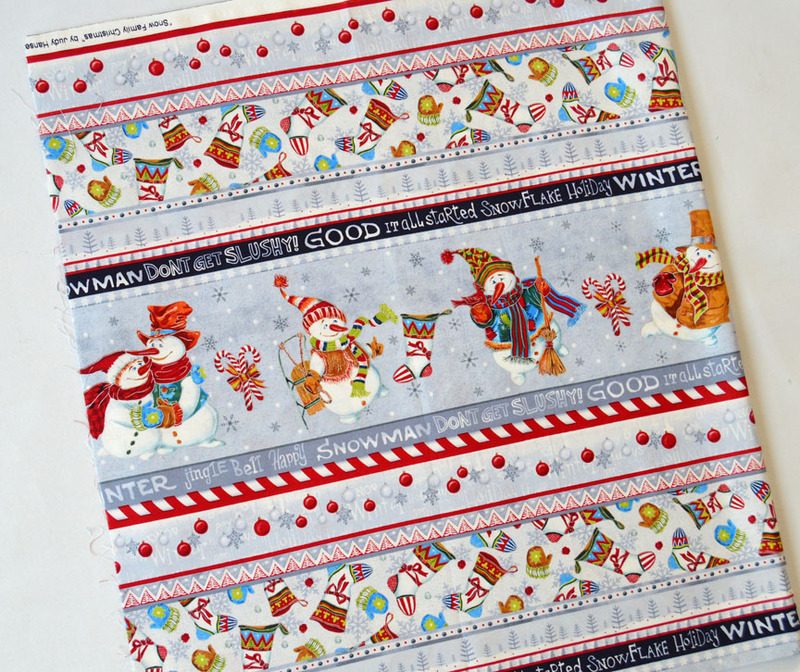 The Snow Family collection also includes a stocking panel, which can be made into a detailed stocking with minimal fuss. 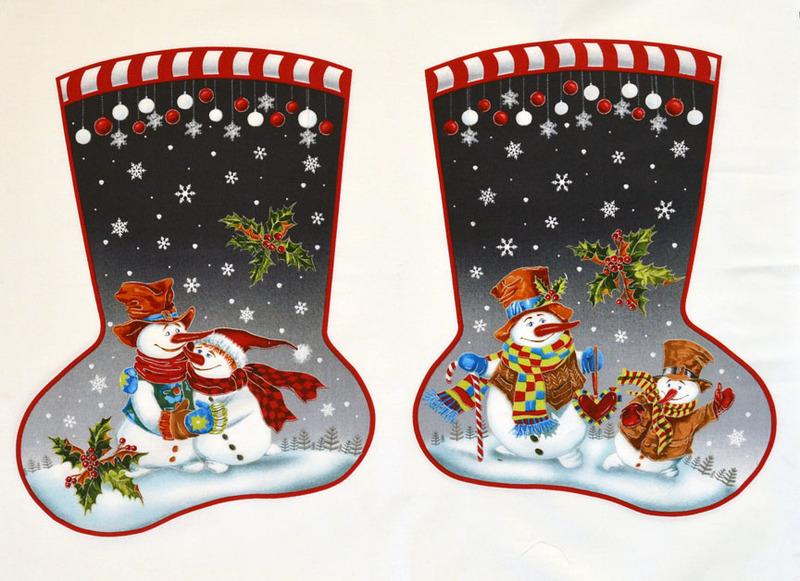 Perfect for a last-minute gift to be hung by the chimney with care! I love seeing the traditional reds and greens. 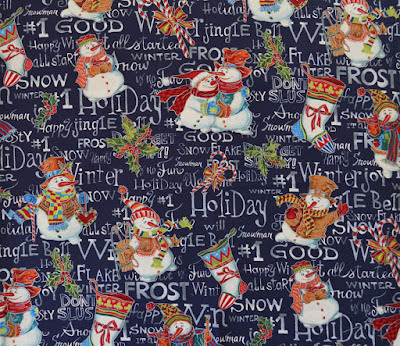 I really love the snowmen fabric. Wish they had been out earlier this year.